Definitely Maybe: Life at the beach is always sunny! Life at the beach is always sunny! 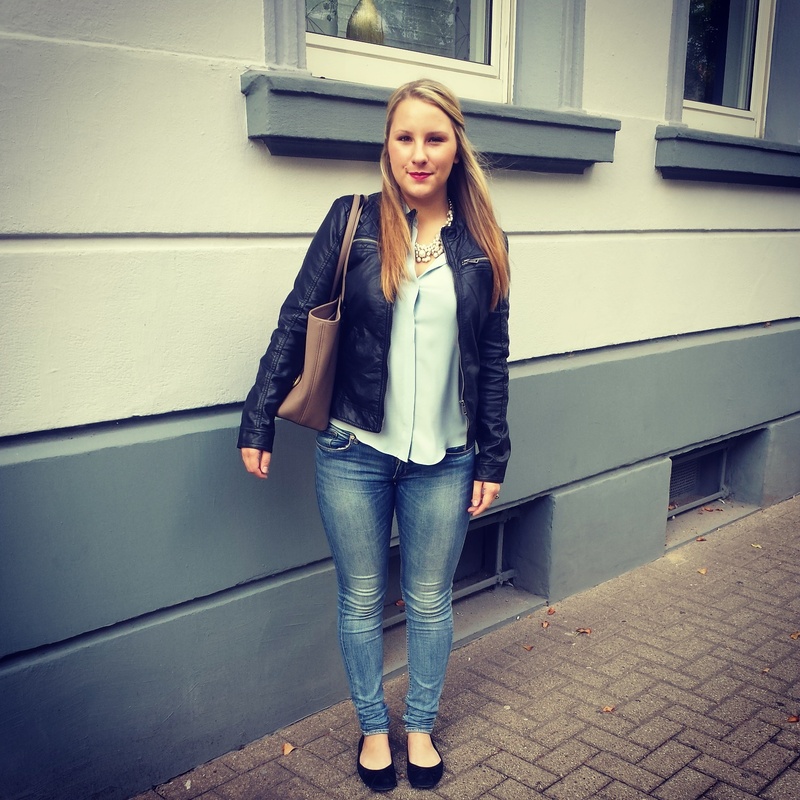 Weitere Posts vom Weekend in Dubai, Dragon Mart und Shoppingtouren folgen!